7. 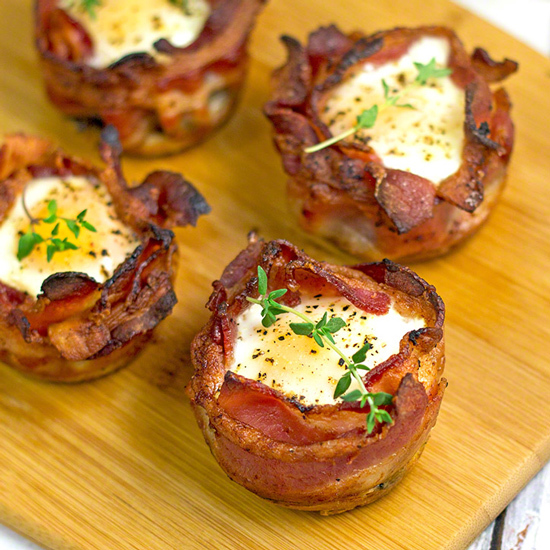 You’ll want to sit down for these Bacon and Egg Muffin – Breakfast in a Cup from The Midnight Baker. Don’t they look positively gourmet?